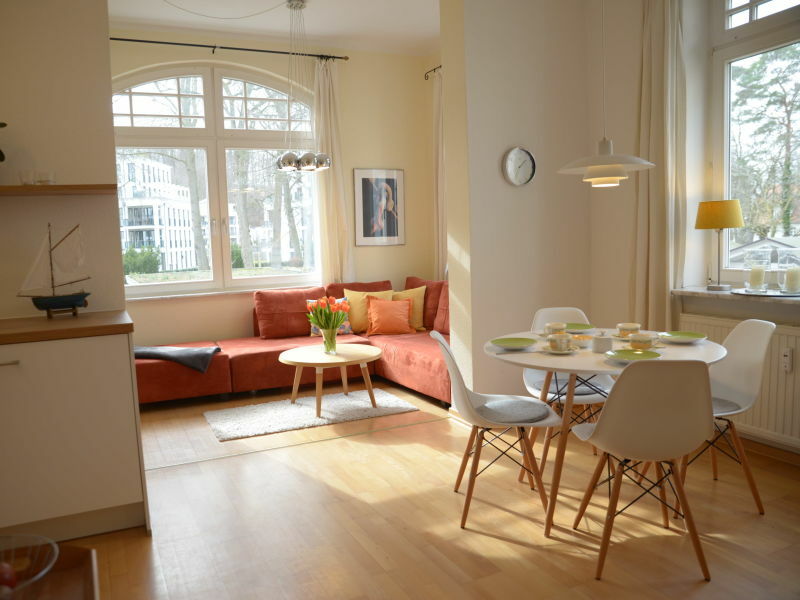 New, cosy holiday apartment on Sellin promenade Wilhelmstraße with SW balcony, just 250 m away from the main beach with Sellin pier and diving gondola. 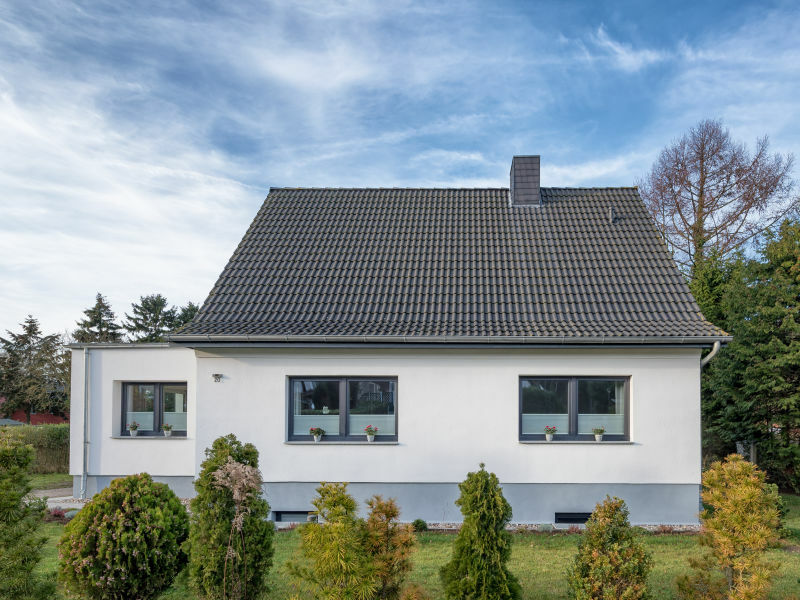 The 'First' in Sellin is more than just a beach house. 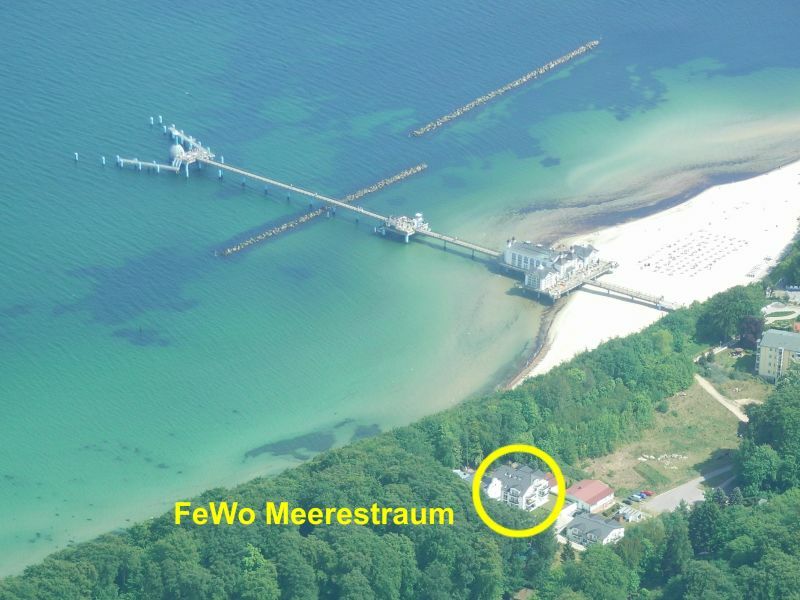 This object is located in the first row facing the Baltic Sea. 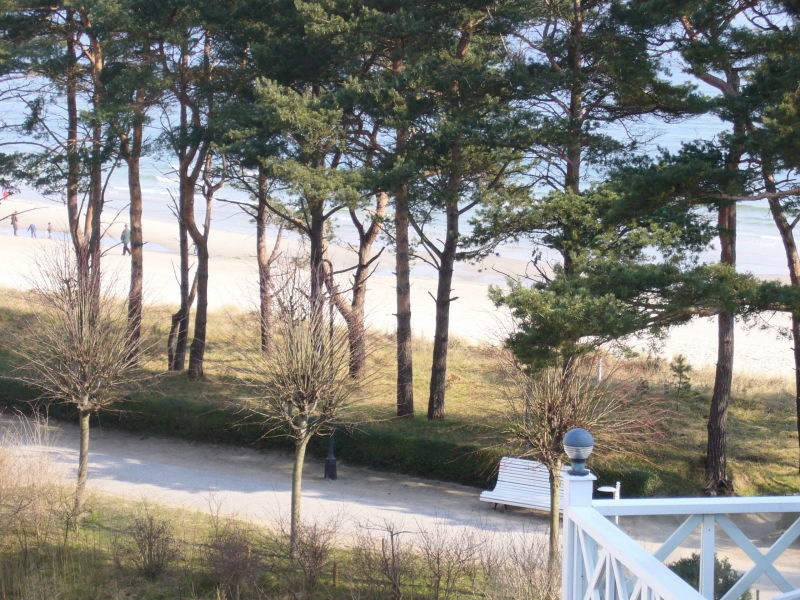 Ocean view from the south-east balcony (when the trees are bare). 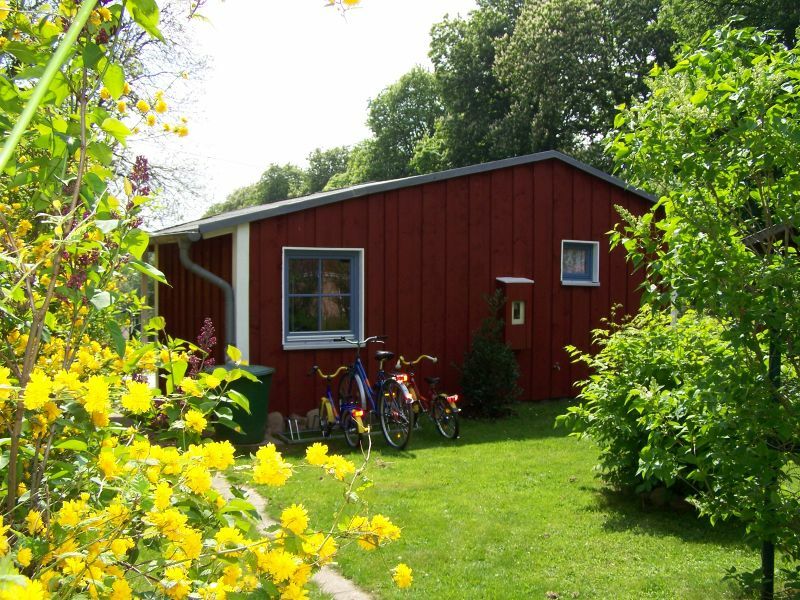 The holiday home "Anna" is only a few minutes drive to the sandy beaches of the seaside resorts. 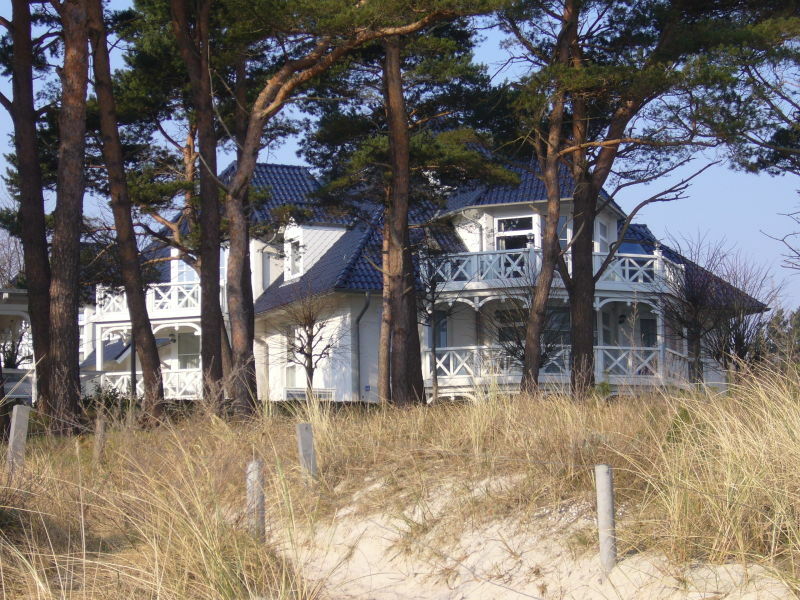 Beautifully furnished beach house with sauna, whirlpool & tiled stove oven. 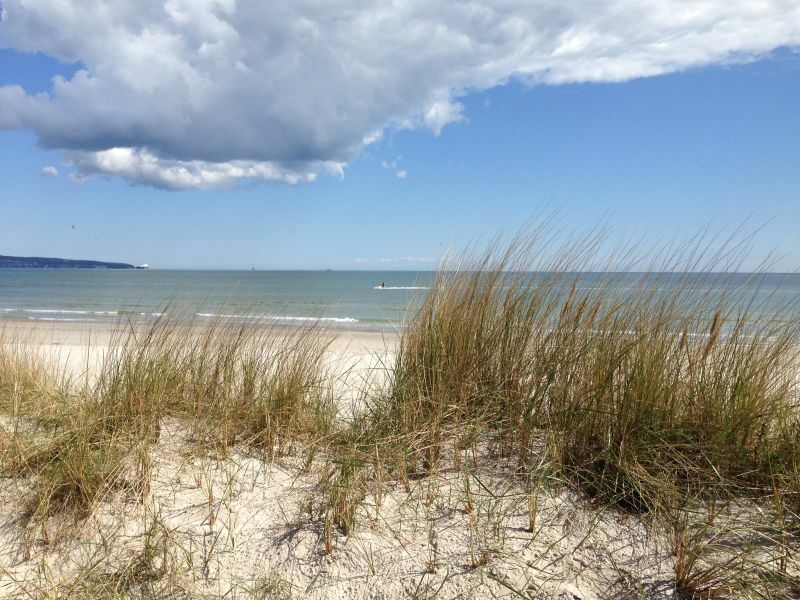 Get to the beach of the Baltic Sea in Babe after a less than 60 sec walk! 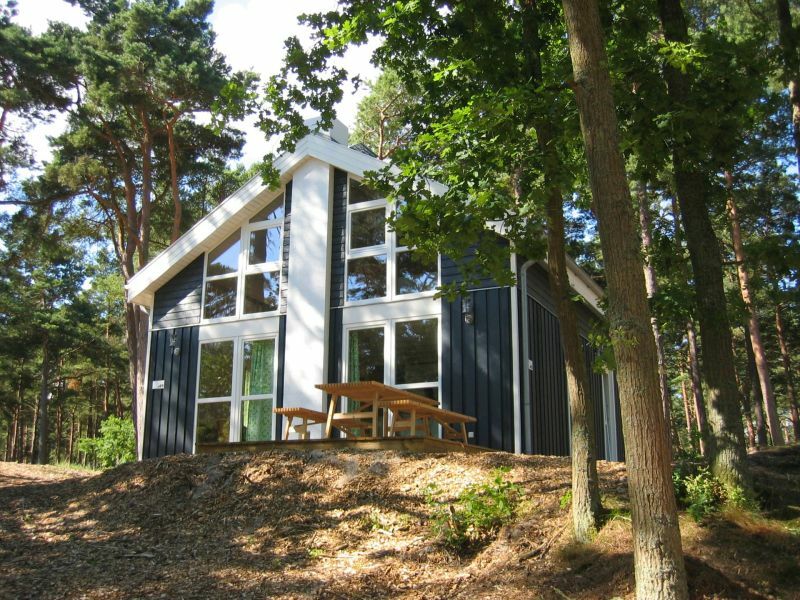 The 5-star holiday home is located just a few minutes walk from the beautiful Baltic Sea beach and at the foot of the large Biosphere Reserve Granitz. 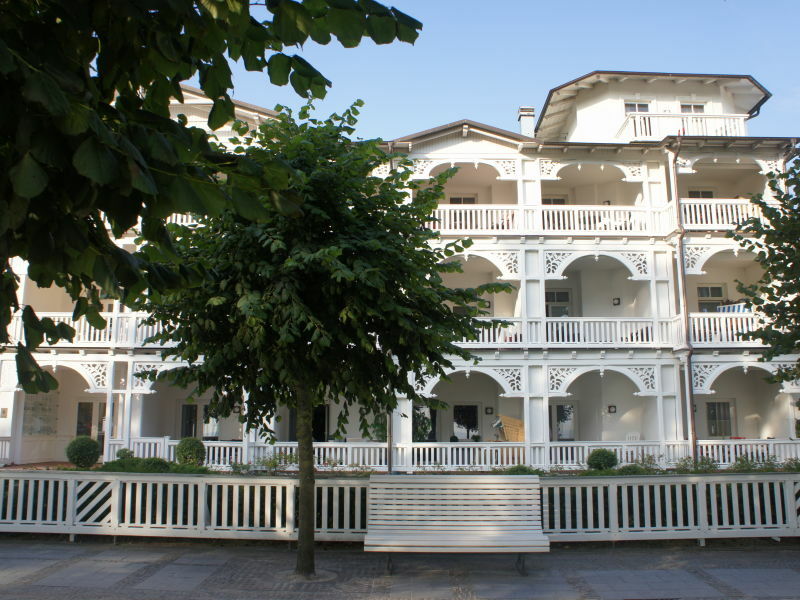 Here you can enjoy absolute tranquility in breathtaking natural surroundings. 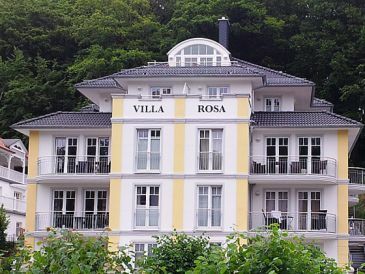 The daily use of the spa at the hotel by the sea is included. 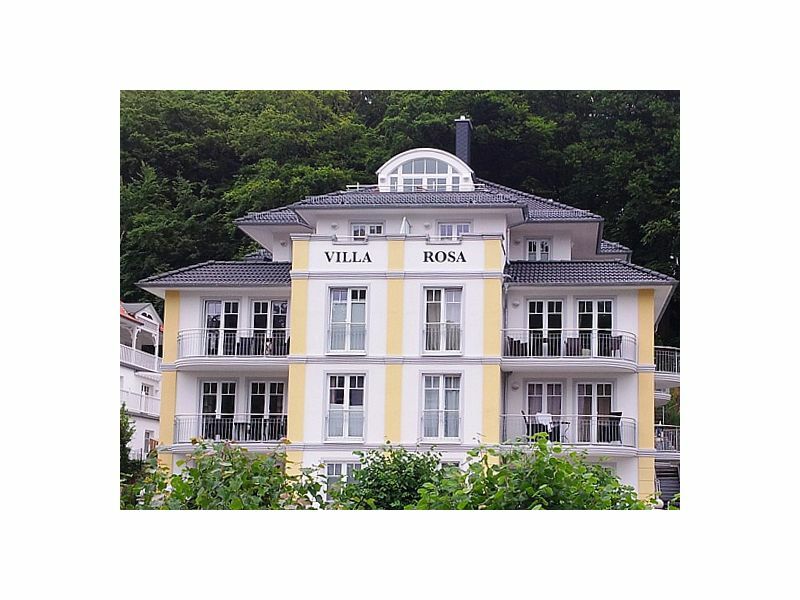 A real beach villa in the most beautiful health resort style: decorative elements and a Neptune-like siren on the roof façade. 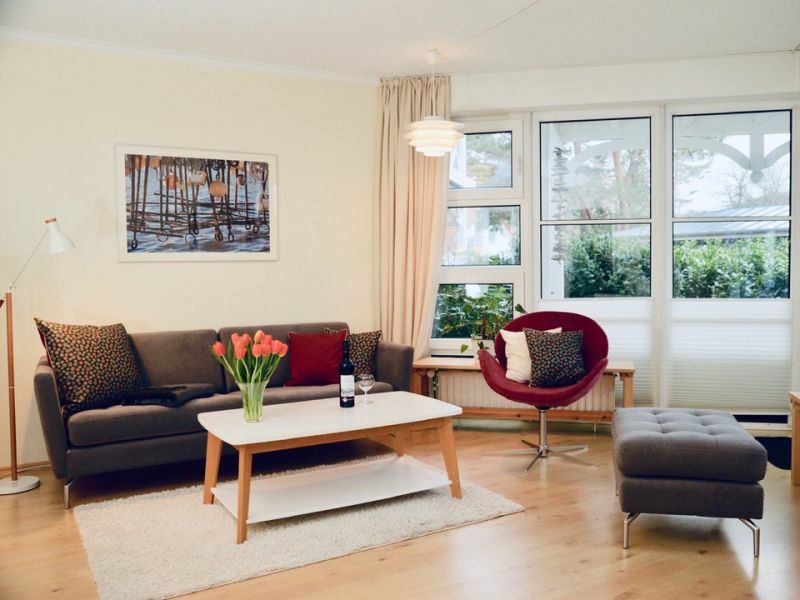 4 STARS apartment for up to 4 people, with sea views. An oasis of green! 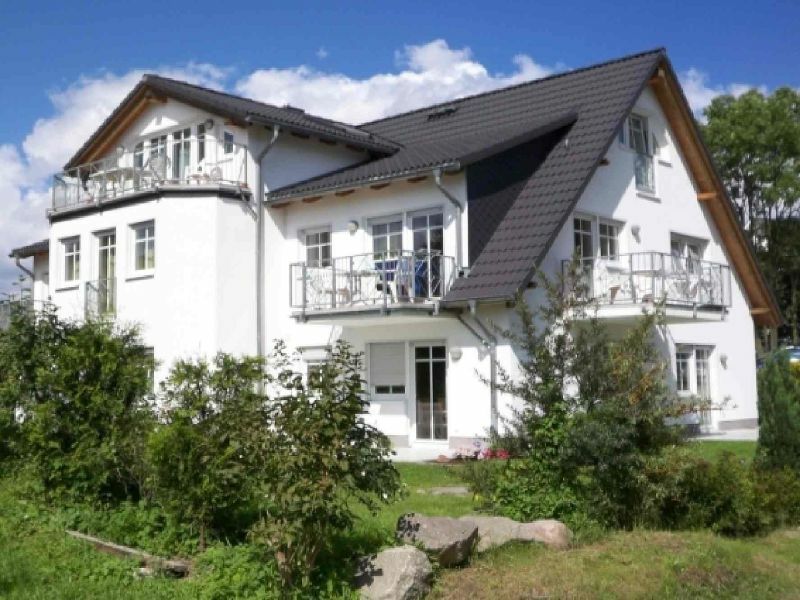 Free use of indoor pool and sauna. 3 minutes walk to the beach. We offer you a 60sqm apartment for 4 persons with a large terrace and direct sea view in the best location at the sea front in Binz. 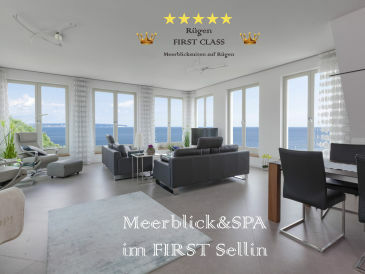 Luxury holiday on the beach promenade with sea view from all windows and design furnishings, beach chair on the sea, ethanol stove, electric bikes. 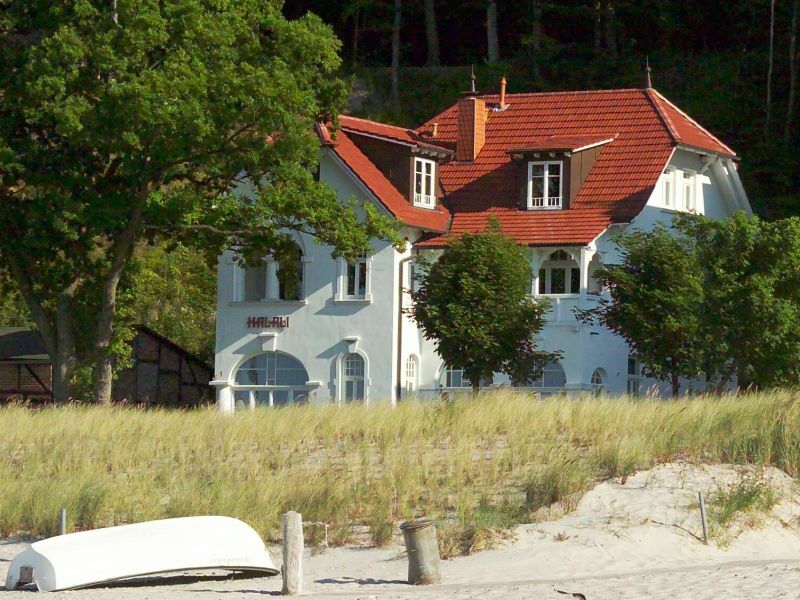 The Haus Strelasund is located right on the famous Binz beach, which runs behind the pine forested dunes. Ocean views. 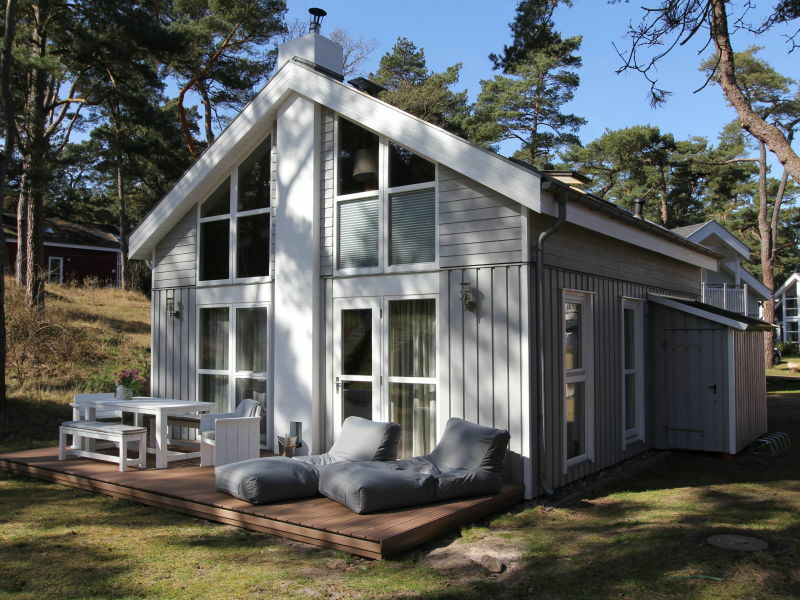 Just 20 metres from the sea. 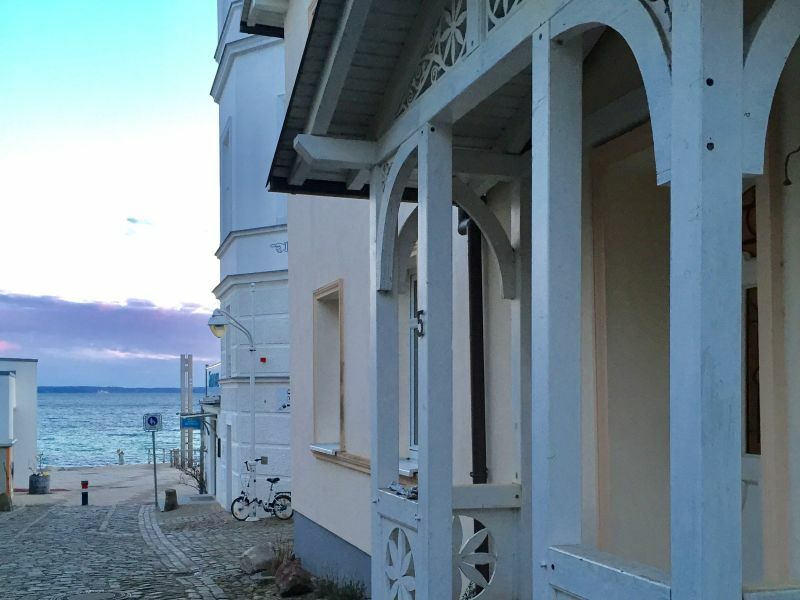 Enjoy the close proximity to the water and the charm of Sassnitz's old town. On-site parking. Sie haben noch nicht your Holiday houses and holiday apartments für Ihren Urlaub at the beach in Sellin gefunden? 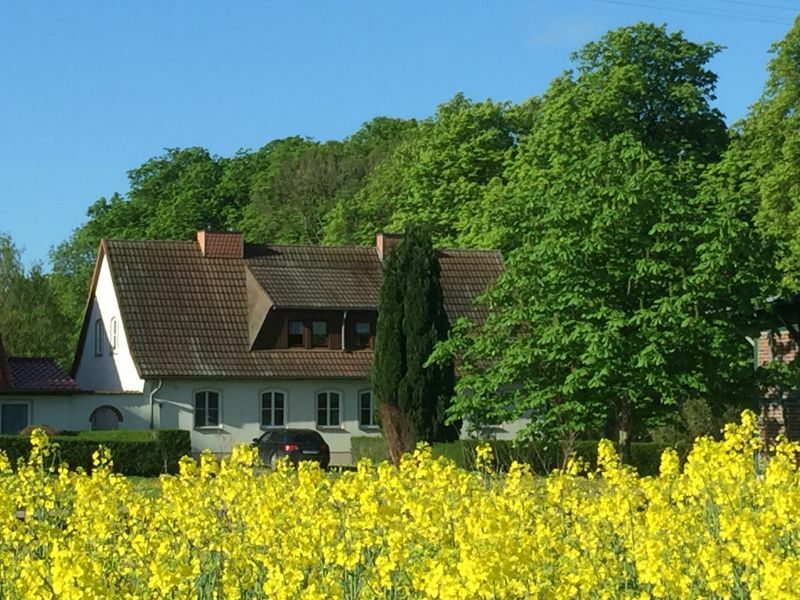 Dann schauen Sie sich einfach alle 20 Ferienwohnungen und Ferienhäuser in Sellin an!